A whiteboard that is not only practical but also attractive: the Dutch Designer Whiteboard. 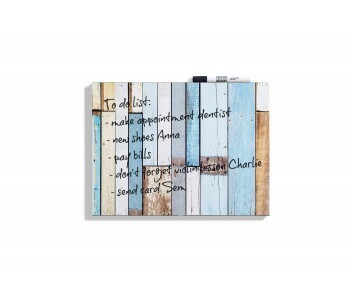 This whiteboard is sized 45 x 34 cm and reminds one of Piet Heijn Eek's scrap wood. Including Dutch Design Brand whiteboard marker and packaged in a stylish bag. Excellent for on the wall at home or as a unique gift. 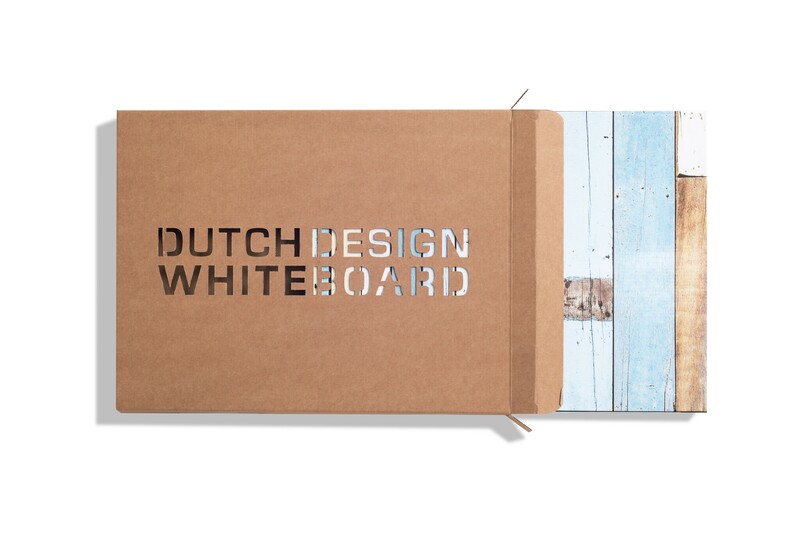 Finally a beautiful whiteboard: the Dutch Designer Whiteboard! The whiteboards by Dutch Design Brand: finally whiteboards in more colors than just white! 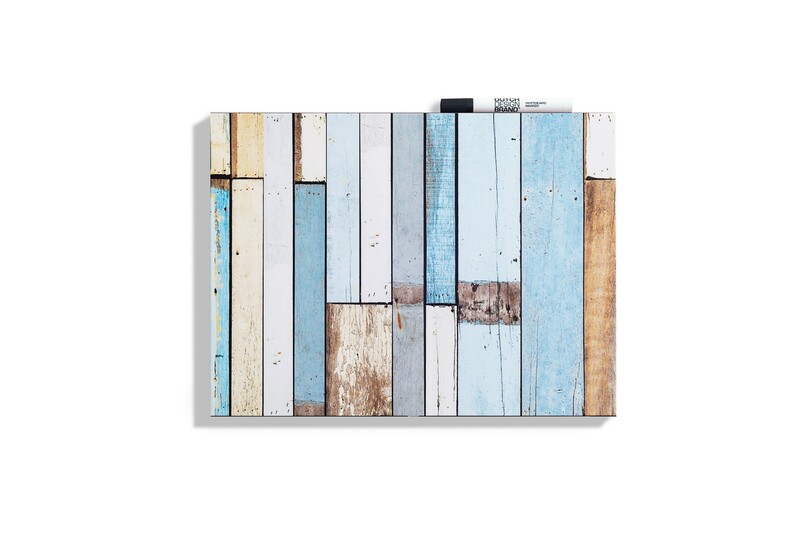 This particular version has a Something Blue scrap wood print - in the style of Piet Hein Eek's wood - which makes it a lot more unique than the boring whiteboards you find in offices. 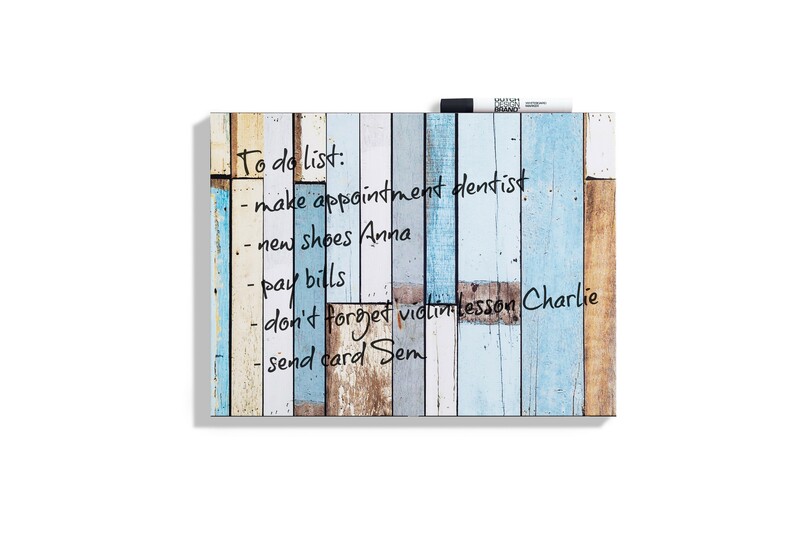 These stylish writing boards are trendy tools that allow for easy writing and you would even hang it on your wall just because it looks great. You can hang it either horizontally or vertically. The designer board comes in a stylish bag with a free whiteboard marker by Dutch Design Brand. The board is produced in the Netherlands from FSC certified cardboard. The packaging, storing and supplying of these boards is all provided by a sheltered workshop in Amsterdam. Durable, practical products that distinguish themselves through simplicity and beauty. 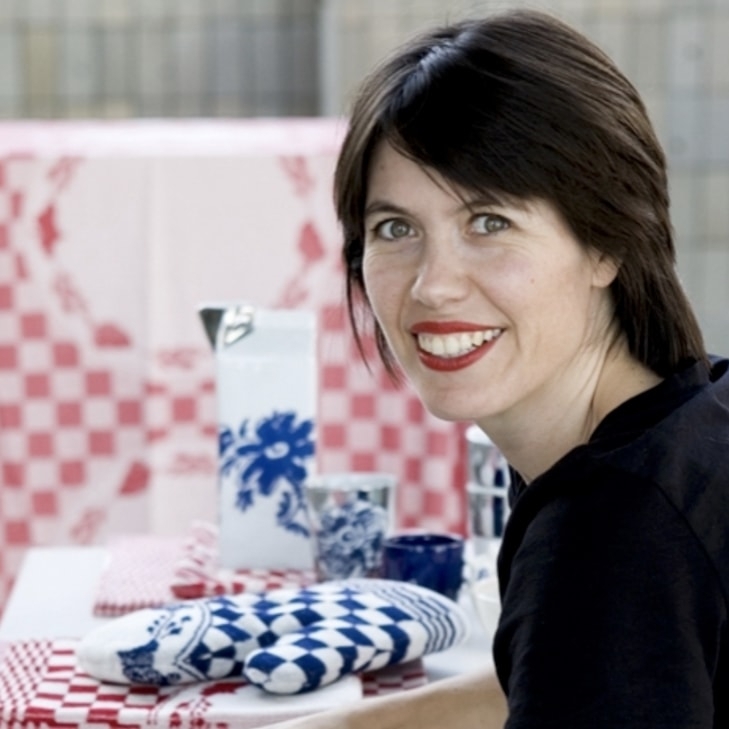 Dutch Design Brand strives for affordable designs that are widely accessible to a large group of people. Respect for people and the environment is a basic requirement. 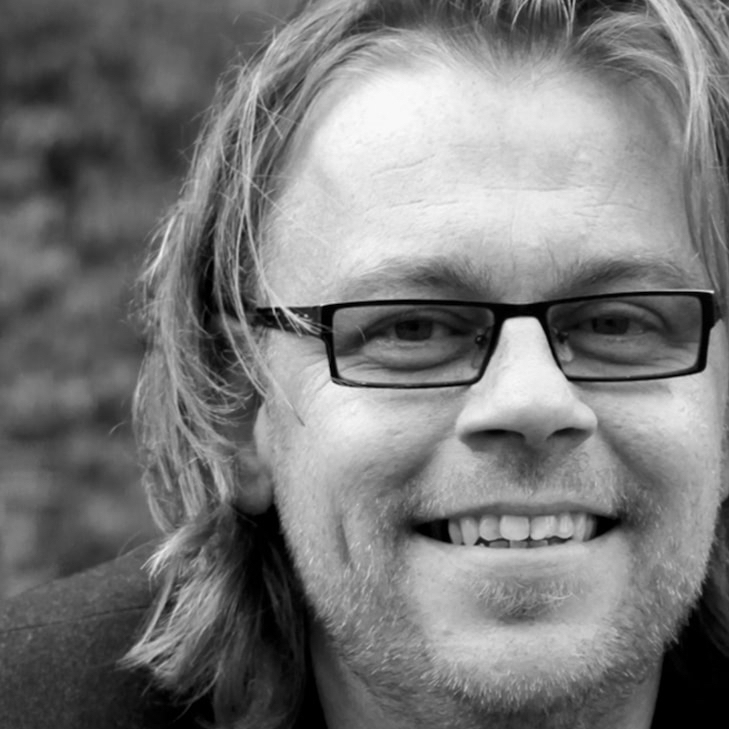 “Our goal is to develop designer products that combine beauty and functionality. 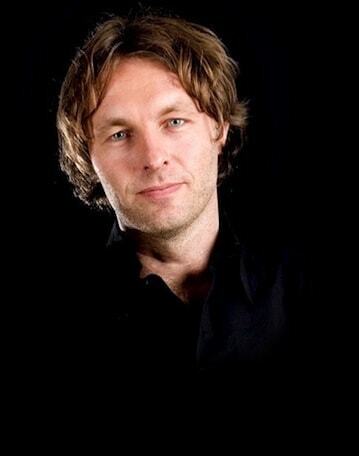 This is exactly what we think of when talking about Dutch design...” – Tim Várdy and Suzan Bergman, founders Dutch Design Brand In June 2011, Tim and Suzan introduced the Dutch Design Chair. This sturdy, durable cardboard stool soon became a huge success, both in the Netherlands and abroad. As a consequence, Tim and Suzan came up with ideas for a completely new line of innovative products made of cardboard. And so Dutch Design Brand was born, with its first product being the Dutch Design Whiteboard in 2016.